If you’re looking for a free option to monitor your credit score, then this Credit Sesame review can give you a quick overview or an in-depth look into how accurate Credit Sesame is and what you’ll trade in exchange for getting your free credit score. More of a video person? This review is also in video format below. 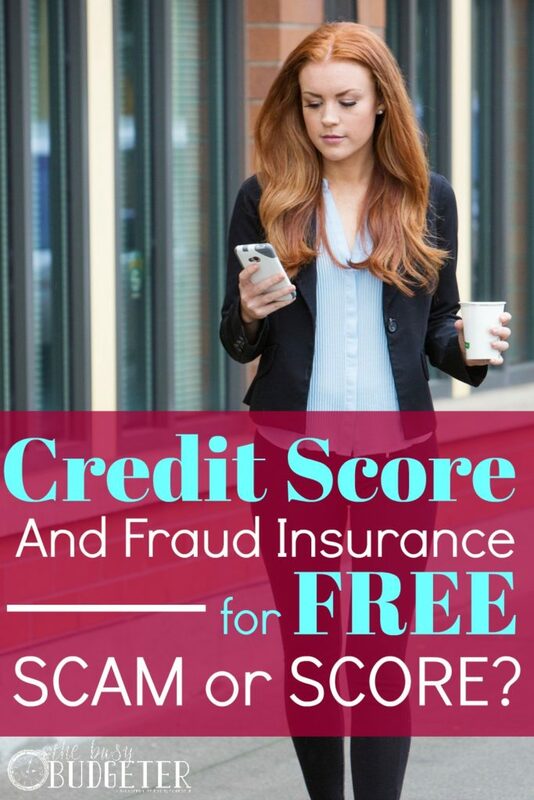 Credit Sesame is a free credit monitoring service that gives you access to your credit report and credit score via their app and website. There’s no cost to you and there aren’t any hidden fees. I’ll explain how they monetize their services in a minute. They’re also one of the only companies to offer $50,000 in identity protection insurance at their free membership level, which is a huge benefit. The short answer is that I think Credit Sesame is free and worth it… I’ve used it for years as a happy customer before I thought to write a Credit Sesame Review. If you just needed the overview and you want to sign up- you can sign up with Credit Sesame here. Want the full story and all the ways you can use it to your advantage? Read below. Fair warning: It's comprehensive. I geek out over this stuff! Who should use Credit Sesame? I think in today’s consumer driven world, everyone should be doing at least the bare minimum to monitor their credit report information. Data breaches where hackers were able to get identifying information are an almost weekly event and have affected some of the largest companies in the US, including Target and even Equifax. While you're legally protected from most damages if someone fraudulently charges your debit or credit cards, in an identity theft situation, you’ll likely need legal counsel and may need to spend hours trying to right the theft. In addition, it can make it almost impossible to buy a house, a car, or get a loan until it’s been cleared up. Identity theft can also lead to warrants out for your arrest for crimes you didn't commit or a suspended drivers license. Because your best protection is early warning that your identity has been stolen, it can prevent a lot of frustration by not allowing the fraud to occur undetected. Which is why I’m a proponent of passive credit monitoring (like using Credit Sesame’s free membership) for everyone. You can join Credit Sesame here for free. Credit Sesame Review: Is Credit Sesame Accurate and Reliable? Which credit report does Credit Sesame use: Transunion, Equifax, or Experian? Credit Sesame uses the Vantage Score 3.0 scoring model to determine your credit score, which is provided by Transunion. Any Credit Sesame review will tell you that Vantage Score 3.0 is scored differently than the FICO score that many lenders will use to determine eligibility, but since there are multiple types of credit scores that lenders can use (including Vantage Score 3.0) it’s difficult to be able to accurately predict which score to check and almost impossible to get that information for free. While Credit Sesame does give you accurate and reliable information about your credit report, the score should be used as an algorithm to tell you how changes to your credit report are affecting your credit score. Basically, your credit score from Credit Sesame may be different from the credit score that a lender pulls for you. But it’s likely to be close and it’s free so it’s the next best thing. Benefits of Credit Sesame: Is Credit Sesame Worth It? Yes. You won’t have to give Credit Sesame any credit card information and you won't need to cancel to avoid being charged. It’s completely free upfront with no hidden fees. 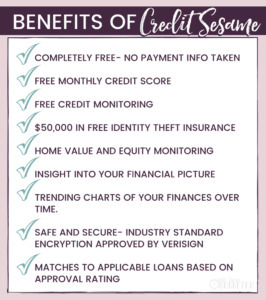 I’ll explain how they make money in detail below the Credit Sesame review. .
As part of your free membership, you get $50,000 of free identity theft insurance, which understandably caused a bit of excitement when announced and is one of the ways that Credit Sesame stands apart from its competitors. You can get a full list of what’s covered under that insurance policy here, but it is real insurance and it is actually free. One thing I want to mention is that likely only a small percentage of Credit Sesame users know that they have this. To avoid forgetting about this in the event of an identity theft, print this out and put this is a safe location with your other insurance policies. Attorney's fees and legal representation (limited to $125 an hour). Lost wages for time off work to handle this (exception for those self-employed). It’s limited to the covered amount of $50,000 and doesn’t cover the replacement of stolen money (although you’re often covered by the bank or credit card company under their fraud protection standards in those cases). Exclusion if the fraud is committed by you or a member of your immediate family. Exclusion if you voluntarily gave up the information used to commit the fraud, such as your account number or your credit card. Exclusion for clerical errors (which would likely be covered by the company making the error). The other thing to consider is that the hourly rate on legal fees are limited to $125/hour when many lawyers charge $100-$400. As the policy is free, you can hardly complain since at worst you’ll get a considerable discount on your fees, but you may want to consider more comprehensive identity theft insurance if you’re concerned about the coverage. Comprehensive policies covering up to one million dollars typically run between $15-$35/month. Basically, for a free insurance policy, it’s amazing. The biggest pitfall is that you need to remember you have it (and not treat it like it’s free). Particularly since it takes just a few seconds to sign up, it’s an easy way to protect yourself in the future. You can sign up for Credit Sesame here to activate your Free Identity Protection Insurance Policy. Credit Sesame and Credit Karma are the two major players in the free credit monitoring space. Both are completely free and require no payment information. Both give you access to your credit report information. There are a few basic differences, though. Credit Sesame gives you a $50,000 insurance policy against identity theft and Credit Karma does not. Credit Sesame gives you your total amount of debt on your dashboard and Credit Karma does not. Credit Karma gives you information from two of your credit reports- Transunion and Equifax while Credit Sesame gives you access to just Transunion. Credit Sesame is the clear winner in my mind since they give you that free insurance policy, but since both are free, there’s no reason why you can’t use both if you want to access information from both your Transunion and your Equifax reports (which only Credit Karma has). You can sign up for Credit Sesame here for free. You can sign up for Credit Karma here for free. Credit Sesame will give you real time updates on the app, and daily monitoring alerts about changes to your credit report. When changes occur, they email you alerts so you know about them as they happen. 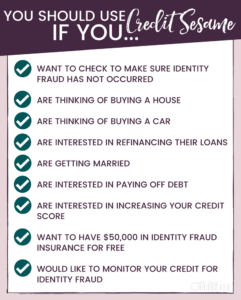 At the bare minimum, this is what you should be doing to prevent identity theft and be aware of any fraudulent charges before they have a chance to really negatively impact your life. Let’s say you sign up for Credit Sesame today in 15 seconds and then completely forget all about this and never check it, never log into the app etc. In three months, you get an email from Credit Sesame saying that you opened a new account… except you didn’t. So you check it, and sure enough- someone took out an auto loan in your name. Because you have that Credit Sesame identity fraud insurance, you can use your insurance to fight that and prevent that person from also using your information to take out other loans (and default on those loans.) You can get access to legal help to protect you if that person uses your identity while committing a crime or traffic violations. You can sign up for Credit Sesame here. How can I find the Credit Sesame Login Page? Weirdly, we get this question. It’s on the top right of their homepage. You’ll need to sign up before you log in though. Is Credit Sesame Safe to use? Credit Sesame uses the same encryption that banks use so it’s considered very safe. That being said, nothing is 100% safe, and as I explained above, even Experian was recently hacked (Experian is the one that produces your credit report and you have no way to opt out of it). Credit Sesame is BBB accredited with an A+ rating, and even has multiple positive Credit Sesame reviews (which is always surprising since BBB is generally a complaint forum). 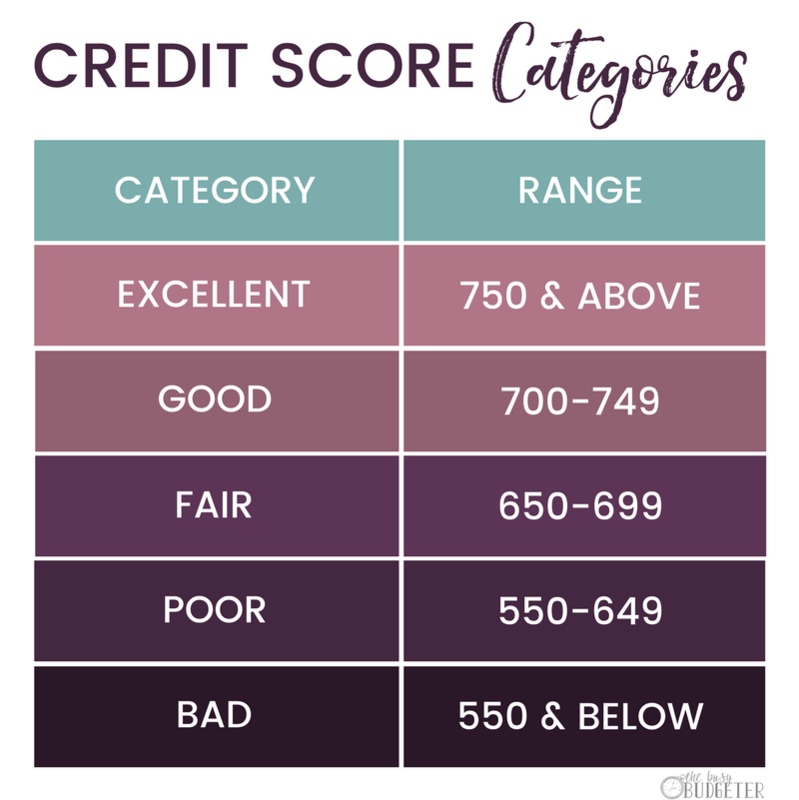 One of the things you should know before you sign up for Credit Sesame is that the credit score they use may be different from the credit score that a lender would use. For most users, that’s not important. But if you’re trying to qualify for a home loan and need a certain credit score to qualify, that may be frustrating to not know for certain if you’re eligible. A FAKO score is considered to be educational in nature and not the score that lenders would use. The Credit Score that Credit Karma uses is considered to be a FAKO score. 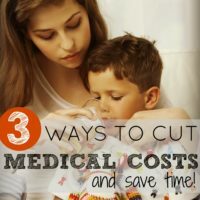 Since MYFICO.com charges $60 for your credit score (they also give you all three of your credit reports), FAKO scores are the next best thing without needing to pay. FAKO scores are usually close to your FICO Score and they do a great job of showing you what factors are raising or lowering your score. To complicate matters further, you don’t have just one FICO score- there are more than 60 different versions of your FICO score that your lender could pull and they would all have a different number. So while FAKO scores aren’t the exact score that your lender would pull, you could pay $60 and still not get the exact score that your lender would pull but both would likely be very close. If all of that makes your head hurt… you’re not alone. Bottom line… if you’re on the cusp of qualifying for a mortgage in the next few months and are trying to repair your credit, you may want to get your FICO score from MYFICO.com in addition to using Credit Sesame, but understand that that score may not be the same score the lender uses. While you get credit monitoring for free, Credit Sesame generates income by putting ads on the site and offering you credit cards and other offers related to your score. Sometimes that information is helpful, and sometimes it’s not. 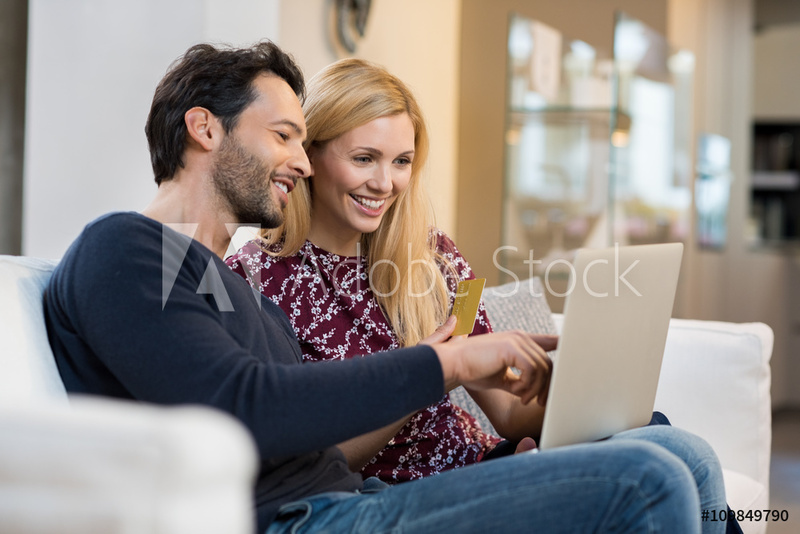 For instance if you have a credit score of 800 and are still paying on a mortgage from when your credit score was 670, then likely you can save a lot of money by refinancing at a better rate, Credit Sesame matches you to loans that you’ll likely qualify for because they know your credit report information. If you're shopping for lenders and loans this can be a helpful comparison tool to see many offers at once of loans you’ll likely qualify for. If you struggle with willpower and debt and are using Credit Sesame and struggle with the temptation of the offers though- then this can be problematic. 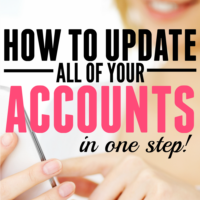 Their policy is to only show you offers that will save you money, but that's not typically a move I endorse (because often if we change the way you budget, we can pay it off without needing to open new accounts). Either way, you should know that the offers and ads are there and that there’s no way to avoid them if you use their service. Credit Sesame does have several paid upgraded offers. Keep in mind for the free membership (which is what every other section in this Credit Sesame review is referring to) Credit Sesame takes no payment cards with free membership so you will not be automatically enrolled or renewed. 1,000,000 in identity protection insurance. We just use the free membership although the platinum plan had positive reviews from readers. What is a Good Credit Score on Credit Sesame? A good credit score can differ by person. If your score had been a 580 but is now 690, then your score is “good” considering where it was. The chart below gives you an idea of how others may categorize your score, but if your score is going up then you’re doing the right things. Credit Sesame Review: Is Credit Sesame Worth it? Yes. It’s a no brainer for us. I recommend it to almost everyone. The free identity theft insurance alone makes it worth it even if you never monitor your score (but you should monitor your score). 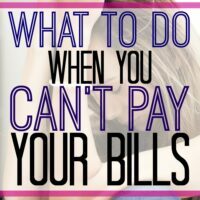 The exception to that rule is if you struggle with credit card debt and you don’t feel that you’ll have the willpower to say no to the lending offers they use to monetize. Sign up for Credit Sesame here. Did I answer all of your questions in this Credit Sesame Review? Was it overkill? Feel free to comment below and add to the discussion! I don’t see the need for these services anymore. I can check my true Fico score through 2 of my banks and my discover card. If you are aiming to improve your credit fast, this is an opportunity for you to do so. Stop giving excuses like “I’m too busy to think about credit” Be stronger than your excuses. Ignoring your credit now will cost you much more time in the future. I reached my credit goals with the help of these amazing team and I appreciate them for the efforts they put towards improving my credit situation fast. You can get yours fixed too by sending an email to them at youdoneedgreatcredit AT gmail DOT com or text +1 347 4700406. Wow. This is really a very comprehensive review. You went above and beyond to explain the benefits and even what you don’t like about Credit Sesame. I love that you always include the good and the bad in your reviews! The only way you can make a good decision is to consider the good and the bad. My friend is thinking of buying a house, and he has a really good credit rating of 720. He’s only 23, so he’s still got a lot of years to build up the credit rating. Informative post! Thanks dear for sharing with us. I wanna join this insurance scheme. How can I join and is this possible in all countries? or limited to only a few countries. and how much I have to pay monthly? and please tell me where is signup page? This is great advice. 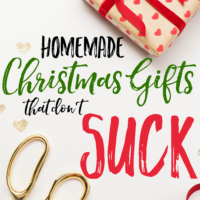 Very honest and practical.I really enjoyed this post.Nice post. Thanks for sharing. I want a big loan for my home but don’t know how to get. If you have any information or you can help me with this please do it soon. I’ll wait for your response. I need all the detail which I have to do for this. For years I had been using Credit Karma to manage my credit score. They have got super spammy in recent years. I can’t unsubscribe from emails trying to sell me credit cards unless I give up my right to get my free credit scores. ugg! Perhaps I’ll give Credit Sesame a try! Thanks! Seriously great to read! You never get this much info so its always good to read another review! I’ve been researching about the credit score so here I found it useful information. How to maintain the correct credit score? Any suggestion. Hello, Wow. This is really a very comprehensive review. You went above and beyond to explain the benefits and even what you don’t like about Credit Sesame. I love that you always include the good and the bad in your reviews! Seriously, who pays to check their credit any more. 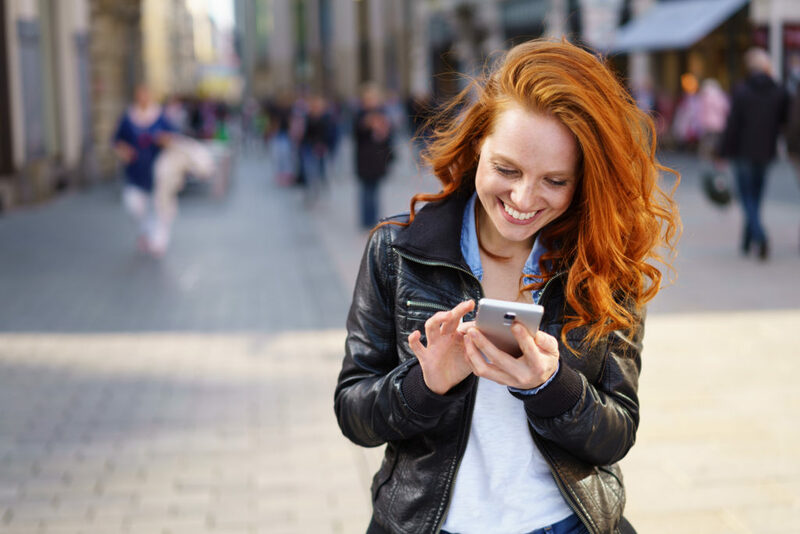 Banks will give it you if you apply for a loan, Credit Sesame will do it, so will Credit Karma and if you’re a chase customer you can get it free through Case’s Credit Journey app. Thanks for sharing this post with us. I am little bit interested to get more information about iq trading.I like to share my opinion on iq trading.IFrom the 16th and 18th Century, Western European Nations believed that the one strategy to have interaction in commerce have been via the exporting of as many items and companies as doable. Utilizing this methodology, Nations all the time carried a surplus and maintained massive pile of gold. Underneath this method referred to as the ‘Mercantilism’, the concise encyclopedia of Economics explains that nations had a aggressive benefit by having sufficient cash within the occasion a conflict broke out in order to have the ability to Self-sustain its citizenry. The interconnected Economies of the 21st century because of the rise of Globalization means Nations have new priorities and commerce issues than conflict. Each Surpluses and deficits have their benefits. It’s really a great and helpful piece of line.Iam glad that you shared this helpful info with us. Credit Sesame is best for the people who don’t like to pay for credit monitoring and identity theft protection. It is really free! In fact, it is one of the top 3 companies that offer a totally reliable credit score report!